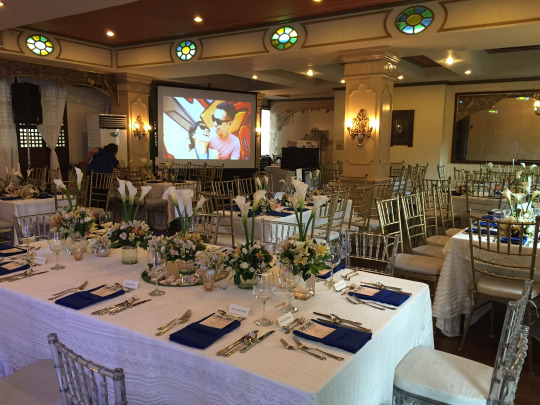 Whether being used to enhance a speech or for adding to the general atmosphere of the reception, it is increasingly common to see projectors at a wedding. Some are used to display photos from the ceremony, while others may feature baby photos of the married couple or favorite photos of their relationship over the years. 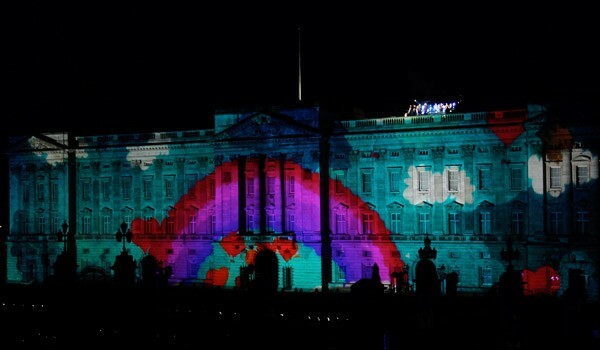 Although the photos can be viewed by guests on a tablet or laptop, projecting them on a screen is far more impressive. If you simply want to show a series of photos, you can get by with basic SVGA resolution. However, videos will require a more advanced projector. Your best option for video performance would be one with HD capabilities. 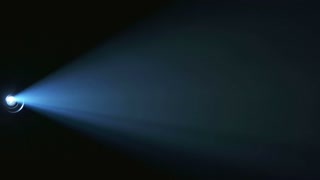 Also, any projector used for this kind of function will need to have a bright lens in order to display a clear picture. 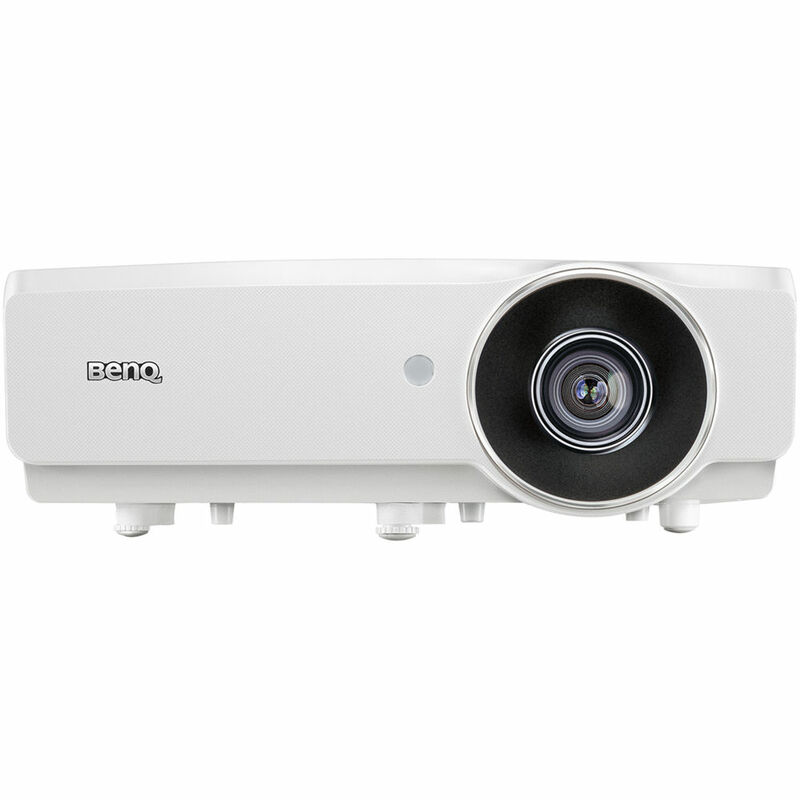 If your projector set-up must be flexible to accommodate the venue, look no further than the Philips PicoPix PPX 4010. It has a minimum throw distance of only 18 inches, weighs less than three ounces, and can project an image size of up to 120 inches. This model is designed as a companion to a laptop and is designed to fit in your pocket. 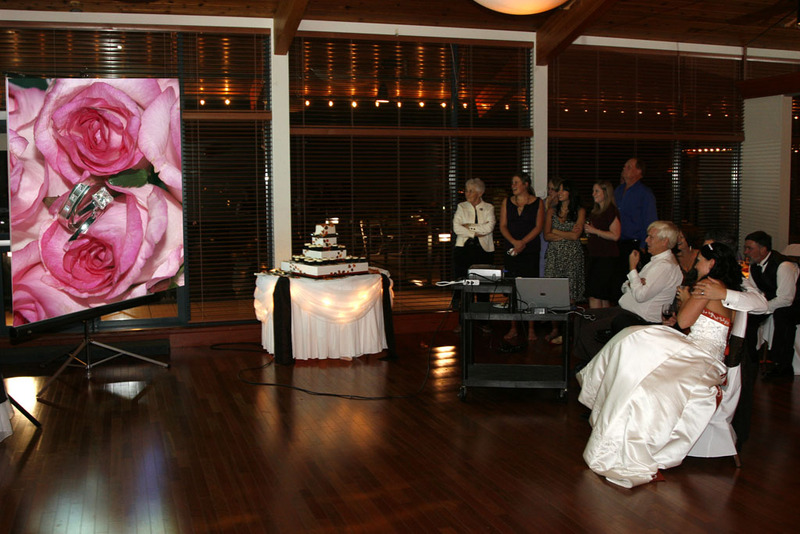 Do you want to impress your in-laws without blowing your wedding budget on a projector? Then this BenQ model is right for you! 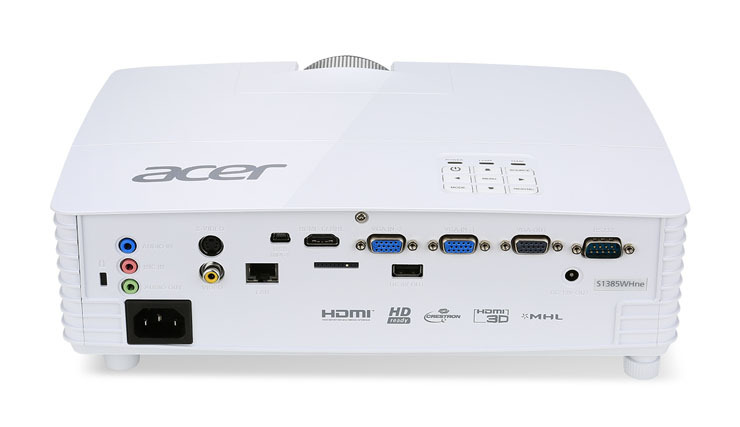 It offers dazzling 4k resolution at a price far lower than other 4k projectors. Another attractive feature of the TK800 is its 3,000 lumen rating, making it suitable for most venues. The Optoma UHD60 is perfect for viewing photographs with its rich, saturated color and impressive 1,000,000:1 contrast. 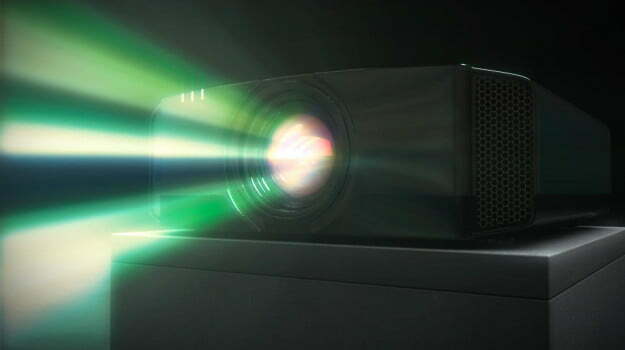 This is a 4K projector that provides 3,000 lumens and has the lowest audible noise rating among projectors of its kind. 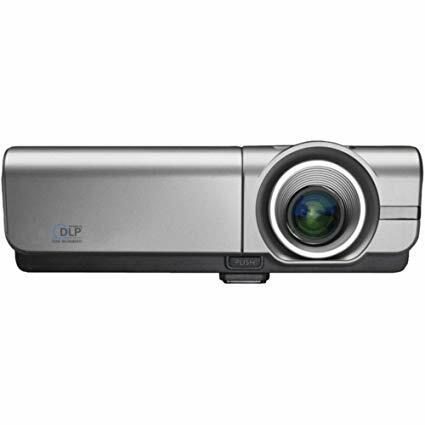 If you have a portable projector or have one rented for a wedding reception but require a new lamp, MyProjectorLamps.com has you covered! We offer an unbeatable selection of high-quality replacement lamps at low, affordable prices. Shop with us today! 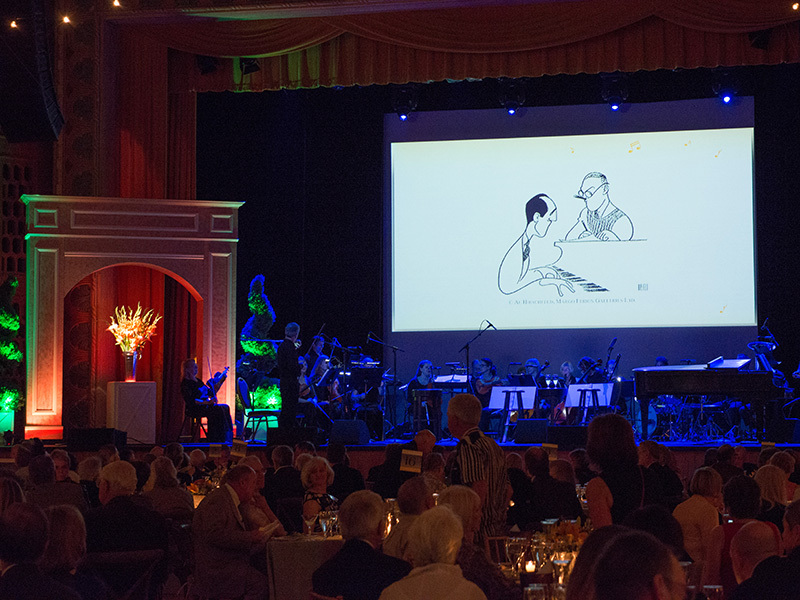 When hosting a large gala or fundraising event, the visual component is important no matter where the event is taking place. 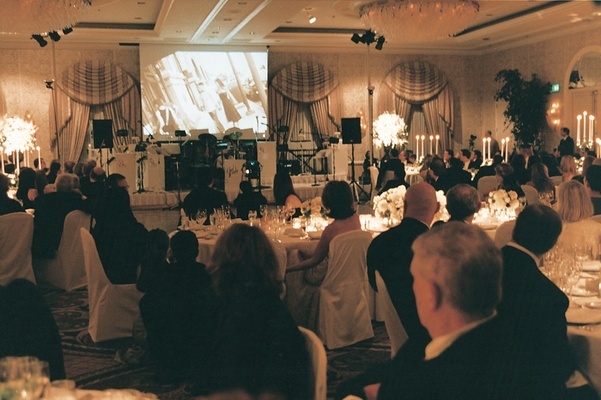 The guests should be entertained but also constantly reminded of why they are there. 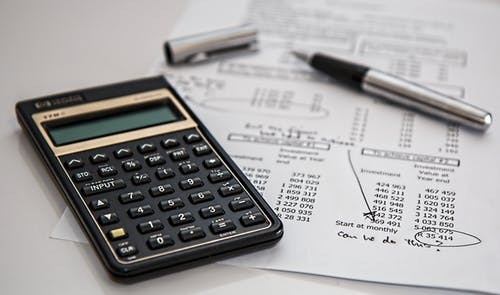 A fundraiser where the entertainment has been top notch but the call to actions have been few and far between may feel like a successful one, but quite literally won’t add up to much. 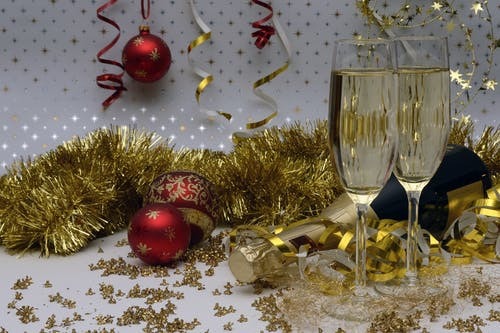 One of the best ways to prevent your gala event from running off track in this respect is to make sure that the guests are always having the right message and the call to action communicated to them clearly. More often than not, this involves using a projector. 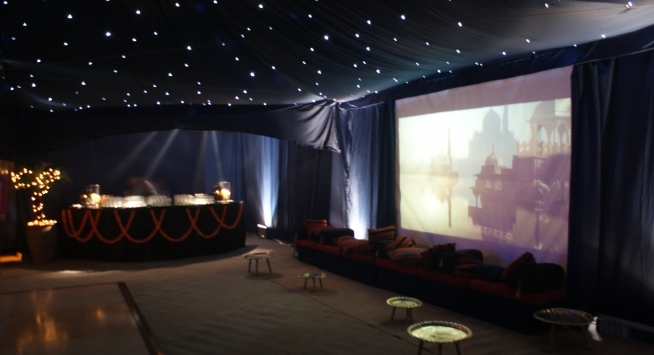 A good projector will act as a guide for your guests throughout the evening, showing key images, messages and information that they need to know. 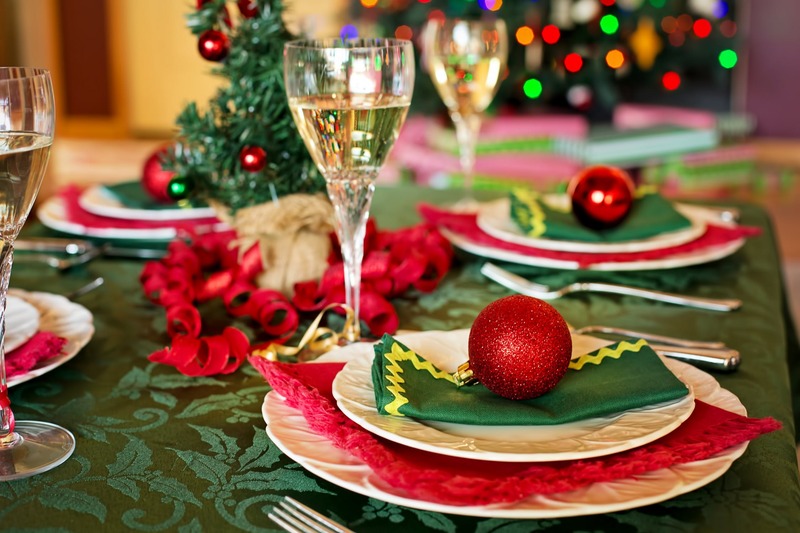 At a gala or fundraiser, the chances are that there will need to be a good amount of light used at any given time, especially if a large meal is being served as part of the event. 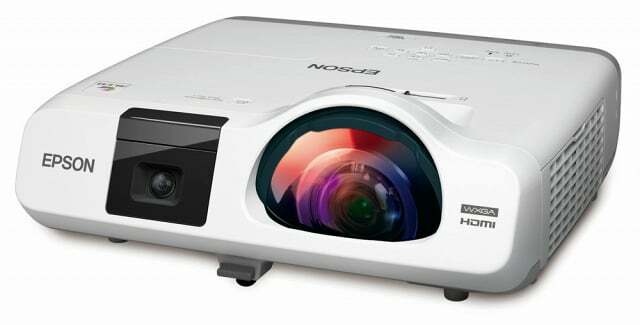 But you will still need your projector to be operational and effective, so having the right level of brightness is key at these functions. 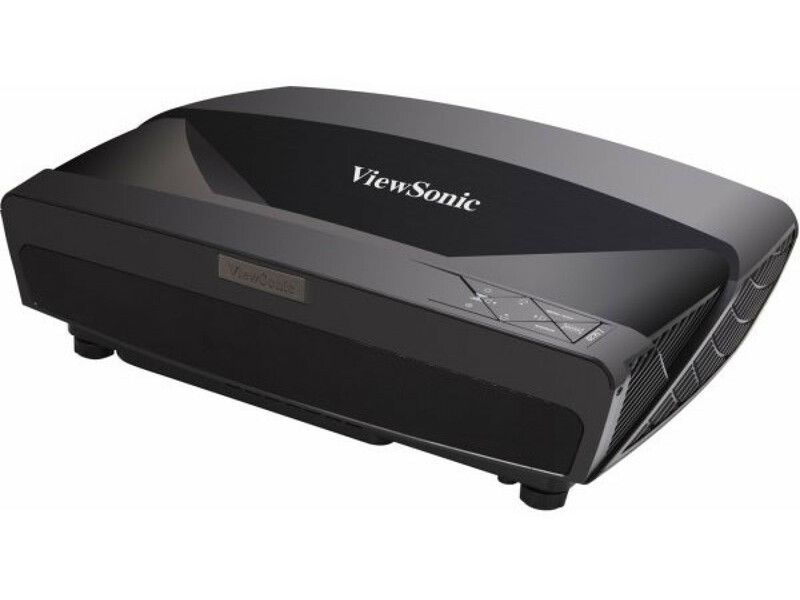 This ViewSonic model packs a real punch in this area, with 5000 lumens’ worth of brightness to shine through even the busiest and brightest of galas with an excellent picture intact. 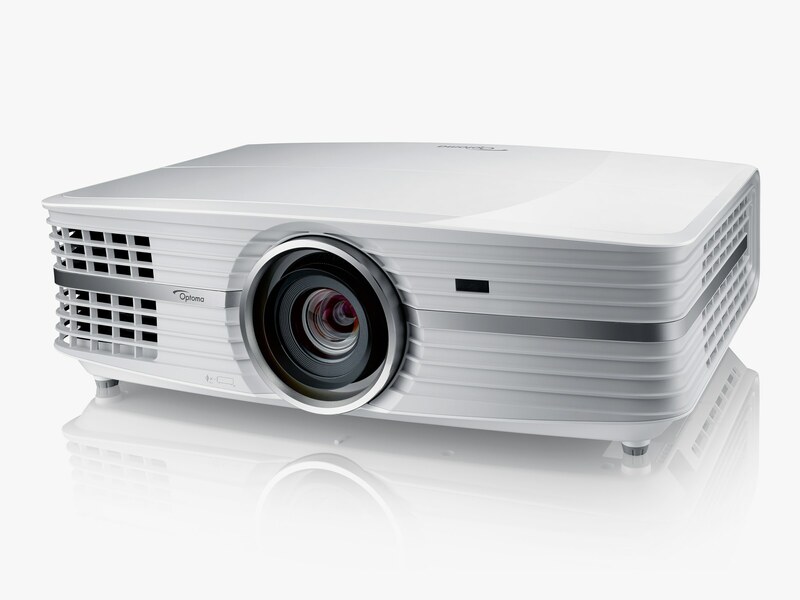 At 3400 lumens, this Epson model doesn’t offer the same brightness levels as the ViewSonic listed above, but it is still a powerful projector that will deliver good results in most conditions. It is a reasonably affordable model, but has excellent picture quality if you want to utilize photo slideshows at your gala, and can create a large image from a short distance as it is a short throw projector, which allows for greater flexibility when dealing with room layouts. 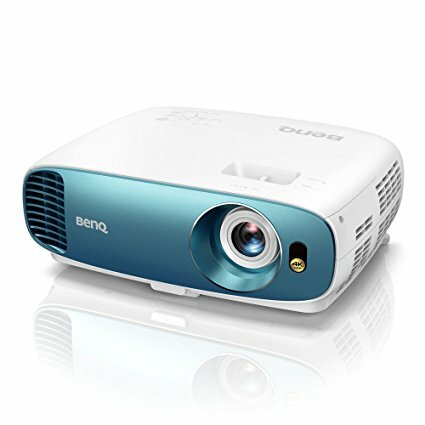 Another projector with very good picture quality and brightness, this BenQ model offers 4000 lumens, which should be enough to deal with whatever your event has to offer. It also comes with a great deal of flexibility for however you want to display your key fundraising information. It can deliver text and figures with perfect clarity so that guests can see how they can donate, but it is also built for showing high quality video, so if you have case studies which include the emotional side of the fundraising cause, this projector will give you the best of both worlds. Whatever the cause you’re fundraising for, you’ll need to make sure your projector is working properly! MyProjectorLamps is the place to visit in order to check out a large inventory of replacement lamps. We offer the largest market in North America and have an unbeatable selection of high-quality replacement lamps at low, affordable prices. Shop with us today and save! At large birthday parties and weddings, it always adds an extra personal touch to be able to display family photos on a greater scale. There’s always a lot of waiting around at these types of events, so a slideshow that has a good mixture of sweet and funny pictures, means that people will have something to help pass the time and spark off conversations with other friends or family members in attendance. At a wedding, it’s also possible to display photos of the day itself at the reception, which can be particularly impressive if the official photographer offers it as part of their service and you are able to showcase some spectacular pictures in high quality on a supersized screen. Brightness – The first thing you always need to think about with a projector is the brightness it offers in relation to the ambient light in the room you are using. If the projector isn’t bright enough, your photos will look washed-out and unimpressive, completely lacking the effect you are hoping to achieve. If you are using the slideshow as a side attraction during the function, you will be keeping the room quite bright, so you’ll need at least 5000 lumens of brightness to meet your requirements. 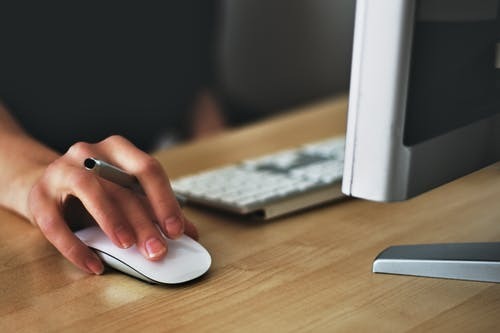 Connectability – If you are intending to show wedding photos that have been taken the same day, you’ll need to make sure that the projector you are using can connect to whatever you have the photos stored on, whether it’s directly to a camera, laptop, MacBook or even a tablet. 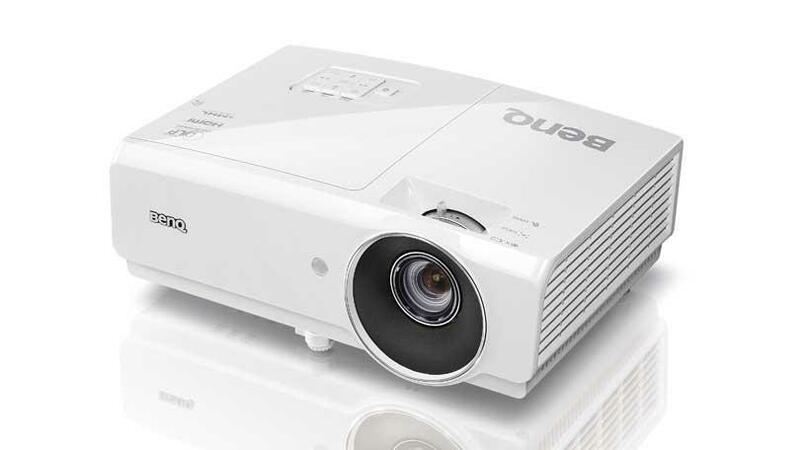 Picture quality – Different projectors have different strengths and weaknesses, so you need to look for one that emphasizes photo quality over the ability to show videos, play games or display information and data. You may well find one that does more than one of these, but there’s no point splashing out for one that will make a popular movie look spectacular if it makes your childhood photos look dreadful. Lamp life & a fan – You may well be using the projector all afternoon and evening if your slideshow is meant to be seen throughout the function, so you need a projector that won’t break down because the lamp has burnt out or the whole thing has overheated. Look for one with a long lamp life and a good – and hopefully not noisy – fan to keep things cool. 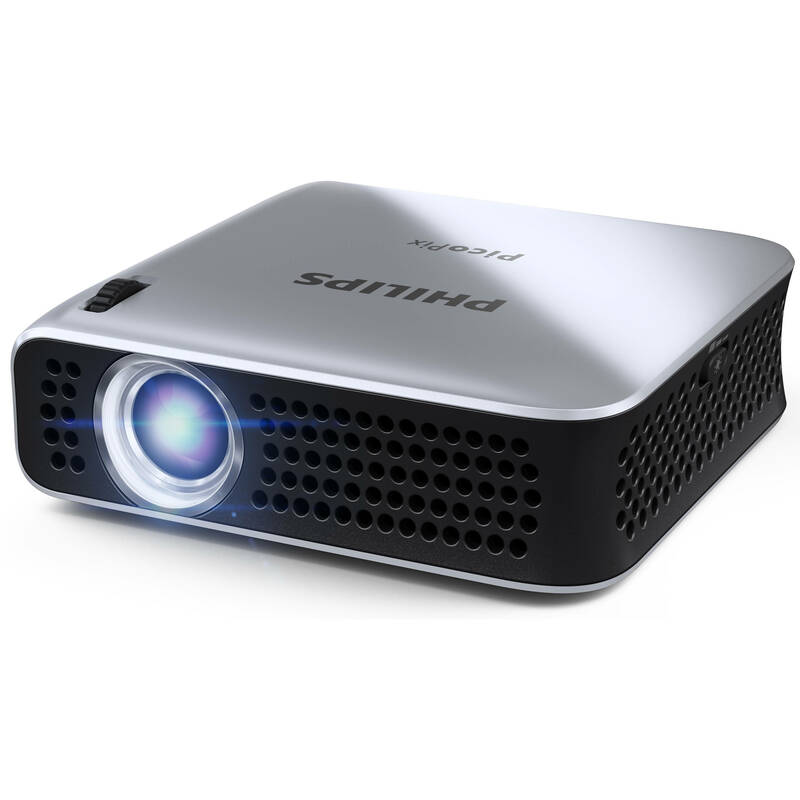 Whichever projector model you decide to use at a family function, you will eventually need to replace the lamp, so make sure you bookmark MyProjectorLamps! We offer the largest assortment in the country of high-quality replacement lamps at low, affordable prices. Shop with us today and save! For concerts and live events, any visuals you want to show on or around the stage need to be enhanced at a much larger scale so that everyone in the crowd can see them. This is particularly important if it is a popular, high budget show in front of a larger audience. Visuals can play the crucial role of making people standing a long way from the stage feel like they’re still part of it and closer to the action. When your goal is to get visuals at that kind of size, generally projection is the way to go, but using a projector at a large outdoor concert comes with its own challenges. You need to make sure you’re using the right kind of projector with the right features, otherwise you will end up with poor quality video that actually distracts from the main event. Brightness – This is absolutely essential. 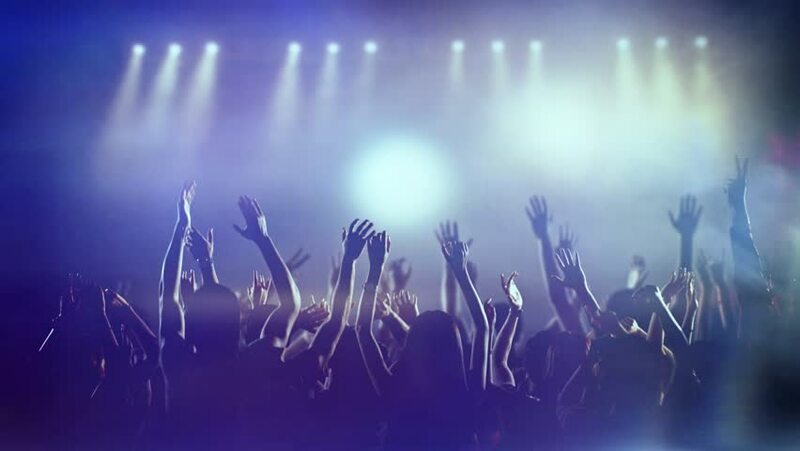 If you are wanting to show video during a concert outdoors, the weather won’t always be on your side. Most events will start in the daylight, for one thing. After the sun goes down, the projector needs to be bright enough to cope with many other lights surrounding the stage. Typically an outdoor concert projector needs to have around 20,000 lumens, which rules out most standard home projectors, of course. 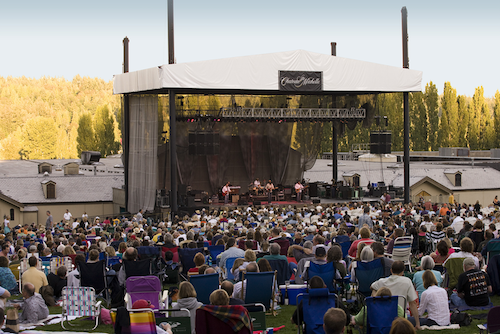 Portability – Even if the outdoor concert is a one-off, rather than a tour, you need your projector(s) to be easy to set up and take down and move around, often in a busy and chaotic environment. Not all projectors are built to be used in this way, many are intended to be placed in one location and never moved again, so you need to take this into consideration. Durability – You’ll want to protect it from the weather, but it would also be a good idea to avoid buying a model that is known to be fragile, as it’ll be moved around a lot outdoors. Connectability – As well as being easy to move and set up, you need a projector that will hook up to many other inputs of various devices, particularly on a tour, where the set up and connections might be different at each location. So your projector needs to be flexible and adaptable. 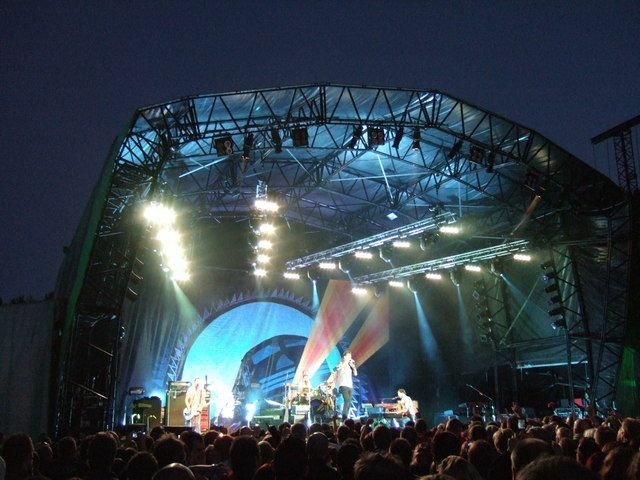 When using a projector for outdoor concerts, you’ll also want to be sure to have spare and replacement lamps available. MyProjectorLamps offers the largest market for them, so whatever model you choose from, we can help you be prepared. Shop with us today and save!